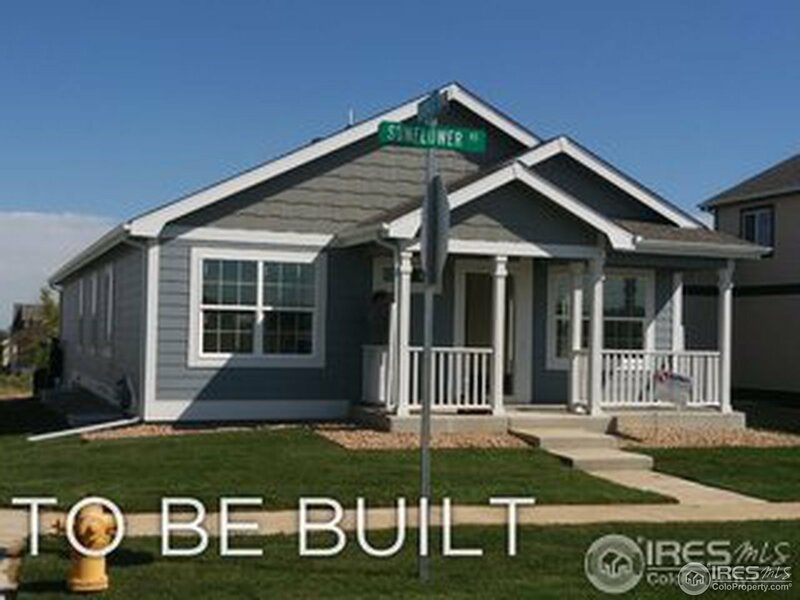 Presale-New built ranch in the "The Ridge". 3 bedrooms, 2, baths and 3 car garage. This cute ranch comes with maple cabinets, granite counters,,laminate plank floors, stainless steel appliances. Tankless water heater, air conditioning and front yard landscaping are some of the other perks. Use builders preferred lender, Tom Beck with Cornerstone Home Lending and receive $5000.00 toward closing costs.